WASHINGTON, DC—Office, health-care, housing and school projects have garnered the year's top honors from architecture’s most rigorous recognition program for sustainable design. The American Institute of Architects’ (AIA) Committee on the Environment (COTE) announced the 2015 COTE Top 10 Green Projects Awards on April 22. The projects are recognized for their design, materials and building techniques, showcasing excellence in ecological design and reduced energy consumption. 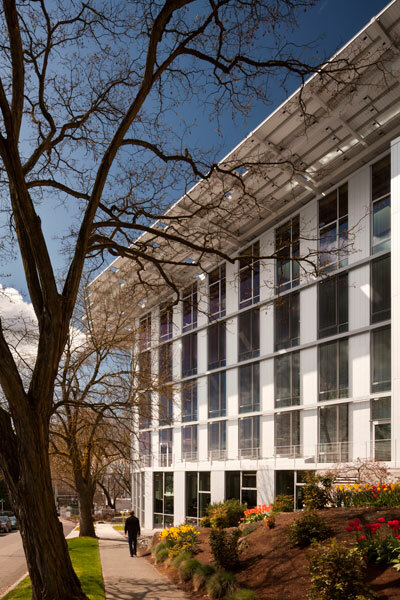 The Bullitt Center in Seattle is a 2015 COTE Top Ten award winner. The office building is the largest certified Living Building. The projects include the largest certified Living Building, a residential community for adults with autism, and the first project completed under Boston’s Energy Plus (E+) Green Building Program, which seeks to develop energy-positive sustainable housing. The recipients demonstrate a “thoroughly integrated approach to architecture, natural systems and technology,” the AIA said in its announcement. 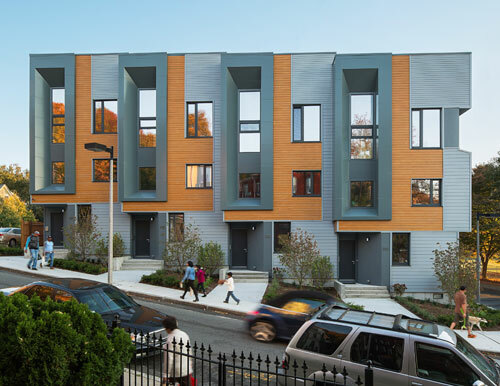 The award-winning E+ Highland Street Townhouses are the first project completed under Boston’s Energy Plus (E+) Green Building Program, which develops energy-positive sustainable housing. 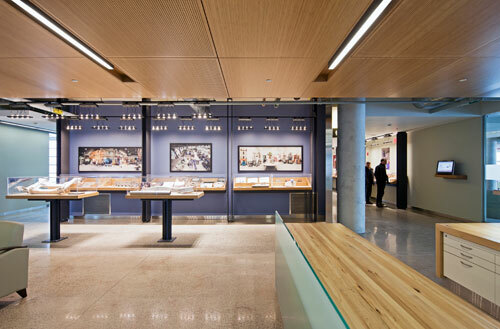 Now in its 19th year, the COTE Top Ten Awards program is the profession’s most rigorous recognition program for sustainable design excellence. Design that improves indoor air quality. The winners are listed below; descriptions, photos and additional information are available by clicking the project name. CANMET in Hamilton, ON, is a research lab serving the steel and manufacturing sectors. Nearly one-third of the construction material for the facility is made of recycled materials. 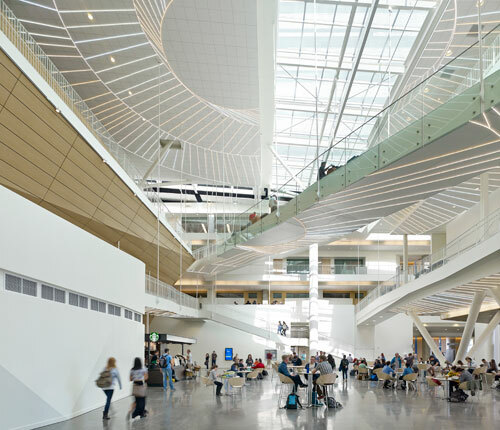 The Collaborative Life Sciences Building in Portland, OR, features an atrium filled with natural light. 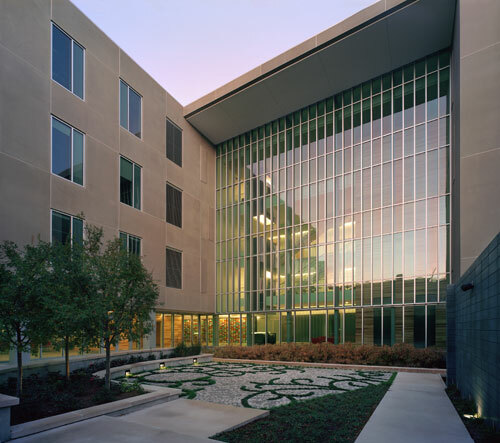 The New Orleans BioInnovation Center features a window/wall ratio of 35 percent. 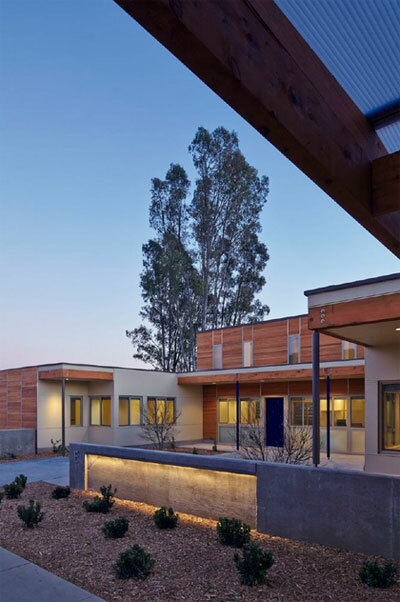 The Sweetwater Spectrum Community in Sonoma, CA, is a residential community for adults with autism. While the E+ is visually appealing, those giant holes through the structure puzzle me. It looks like they consume a quarter of the potential usable space while increasing the envelope more than that, requiring significantly more insulated wall area. @ Tom, I think those are windows rather than holes you're seeing: http://urbanicaboston.blogspot.com/. It's the reflection in the window that makes them look like holes. John, you're right. I Googled up some other images as well, and they are deeply recessed windows.